Used when a wider bearing surface or a smoother, more finished appearance is desired. 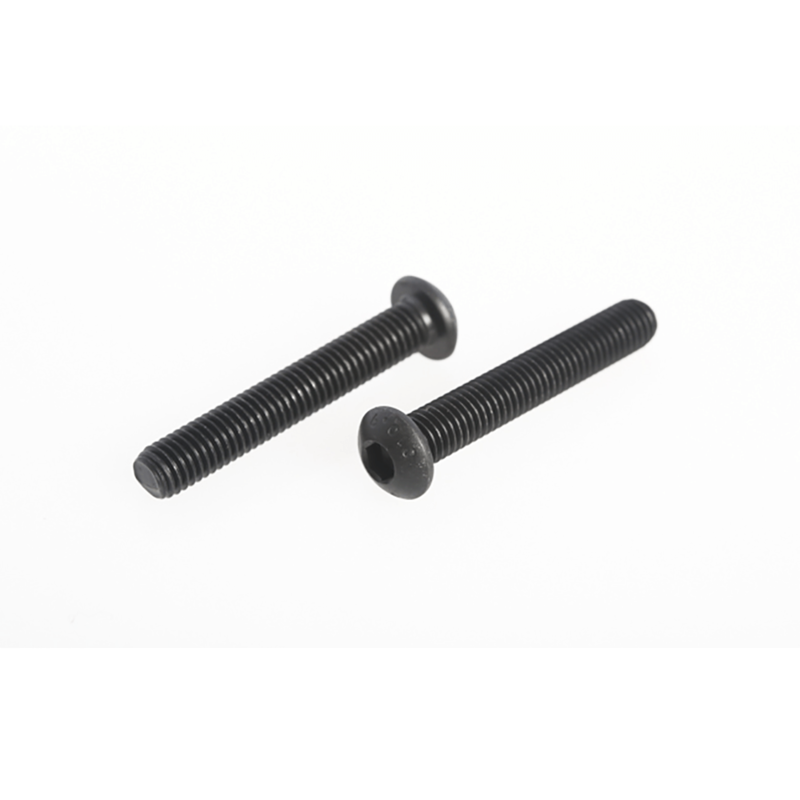 Button head cap screwsdo not afford the strength of socket head cap screws and are designed for light fastening applications. They are not recommended for critical, high strength applications, a typical application being single seater rear wing end plate fixing.